Elementals spirited away from the Plane of Lightning and controlled by powerful spells. Troop Specialty Mana from destroyed buildings is absorbed by Elementals allowing increased damage on their attacks. 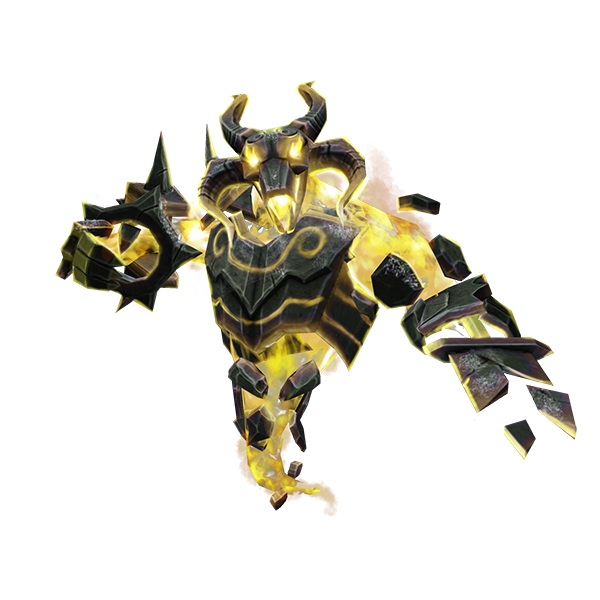 In addition, Lightning Elementals are ranged and their attacks will chain into other targets (up to 3 bounces).